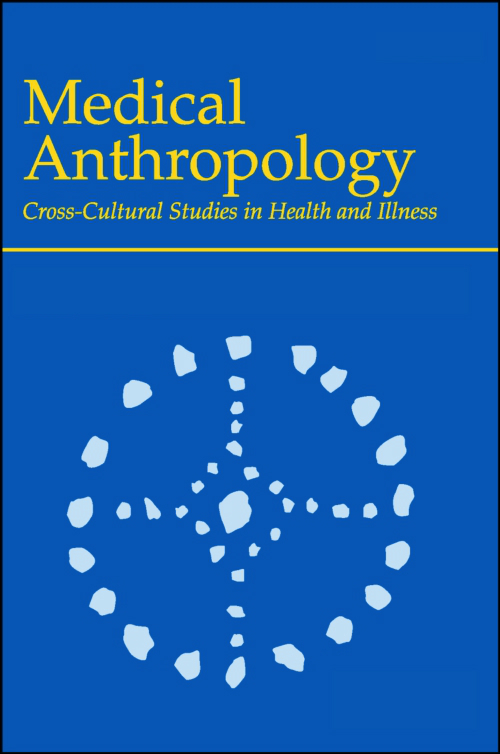 Medical Anthropology provides a global forum for scholarly articles on the social patterns of ill-health and disease transmission, and experiences of and knowledge about health, illness and wellbeing. These include the nature, organization and movement of peoples, technologies and treatments, and how inequalities pattern access to these. Articles published in the journal showcase the theoretical sophistication, methodological soundness and ethnographic richness of contemporary medical anthropology. Through the publication of empirical articles and editorials, we encourage our authors and readers to engage critically with the key debates of our time. Medical Anthropology invites manuscripts on a wide range of topics, reflecting the diversity and the expanding interests and concerns of researchers in the field. Peer Review Policy: All research articles in this journal have undergone editorial review and rigorous, double-blind peer review. The subject matter covered in Medical Anthropology is relevant not only to health care professionals who recognise the importance of attaining a better understanding of the socio-cultural dimensions of health, but also to any social scientist who has an interest in health-related issues.